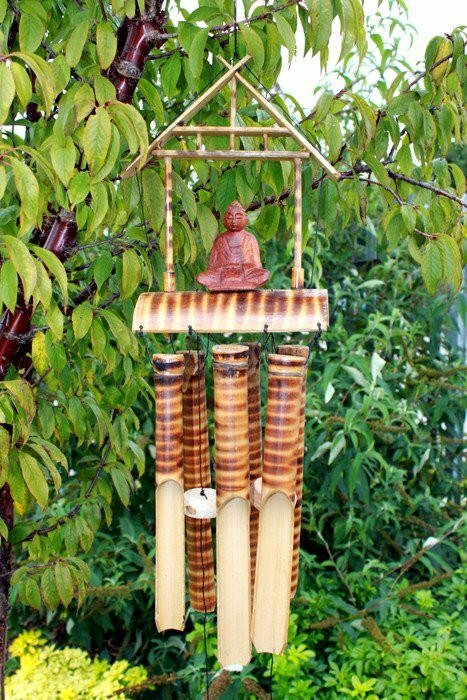 This range of Bamboo Wind Chimes is a lovely-looking decor piece that would suit both an indoor and outdoor environment. These beautiful bamboo wind chimes have been sensationally handcrafted in Indonesia using sustainable bamboo. An amazing and inexpensive addition to any home or garden. Wonderful natural tones are produced that will give you total tranquillity.